We have always praised OnePlus for its marketing. The team does a spectacular job at it and manages to rope in thousands and thousands of new fans, every time a product is announced. 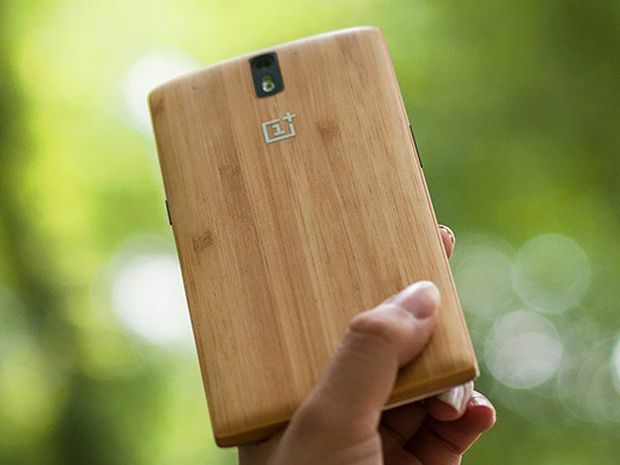 Well, come the 28th of July in India, the OnePlus 2 will be announced. And while the world’s first VR launch is just a day away, details about the OnePlus Two’s invite system have finally been revealed by the company. Everyone is getting on to the OnePlus hype train. And thanks to Chinese smartphone maker’s popularity, its fans are growing at an uncontrollable rate. This is good for business, but one needs to have a good idea about what’s brewing in those forums. The OnePlus 2’s invite system firstly, will favour all those who have supported the company from the very beginning. These are those, “ who have helped us spread the word and grow OnePlus from an unknown company to where we are today.”. This lot includes phone smashers, early forum members, early purchasers who supported the company when it was a 'nobody' in the industry. These owners will be the first ones in line to receive their invites to purchase the OnePlus 2. Next is the “everyone” category. One that consists of literally every other OnePlus member who has posted on their forums or played their contents and promotions. Lastly there’s third lot, ones who are clearly not interested in the “hype train” and simply want their hands on a OnePlus One whenever it is available. Its basically the “no hurries” crowd that can simply register on the new website with their email addresses and OnePlus will contact them when the smartphone is available. These email addresses will fall under OnePlus 2’s ‘reservation list’. While the third lot is the one that is least bothered about the hype, there are certainly a lot of conversations brewing between the first two lots, regarding invites on its forums. Clearly, all of that posting should lead to some “benefits” correct? But its seems like OnePlus has made up its mind and drawn the lines. Strangely, those lines aren’t crystal clear. There may be many die hard fans of the OnePlus Club but they will be treated equally with those who simply purchased the first handset (blindly) taking what was a big risk back then. The owners who purchased the handset may have simply stepped out of the conversation post that, but there are others who have been driving conversations for long. Do they deserve the same treatment? We think not. So yes, there is going to be a lot of confusion; unless OnePlus has been actively listening to comments from every member. If they are not, there is going to be a lot of backlash. However, OnePlus has come prepared this year, with 50 times the units it arrived with last year. So we are hoping that it would not be so picky about giving out invites. It will be interesting to see how OnePlus takes care of its fan requests in the coming days. Indeed, all the action kick starts at the company’s Virtual Reality launch that starts at 7:00 AM on the 28th of September out here in India.